Considering Smithfield for your child? Come see what makes our school a great choice! Please join us for an Open House on November 15 at 9:30 am. You'll get to see classes in action and take a tour of our campus. 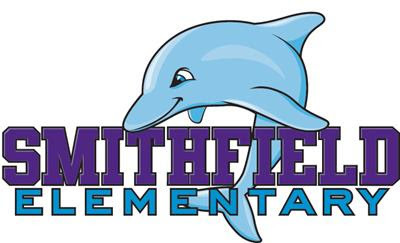 Principal Allison Plunkett and Assistant Principal Jill Trotter will be on hand to share information about the curriculum and programs that make Smithfield so unique. Please email any questions about this event to Katie Ferguson at katie.bender@gmail.com. No RSVP required - we hope to see you there!